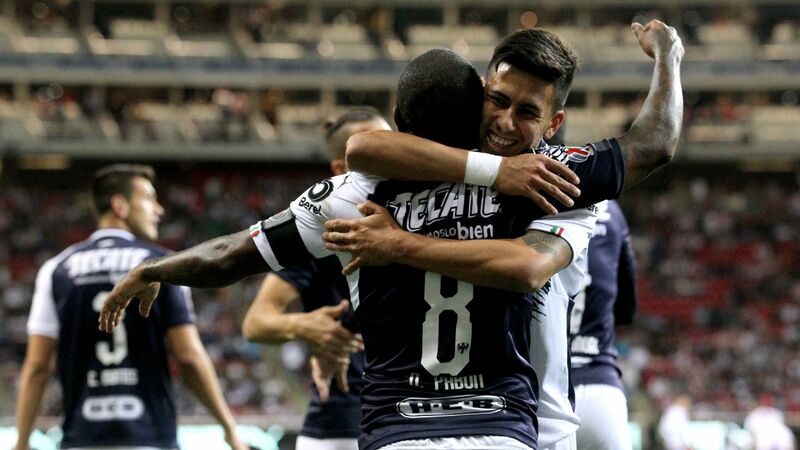 Monterrey set up a tasty CONCACAF Champions League final against city rivals Tigres on Thursday after beating Sporting Kansas City 5-2 on the night to cap an aggregate 10-2 win in the United States. 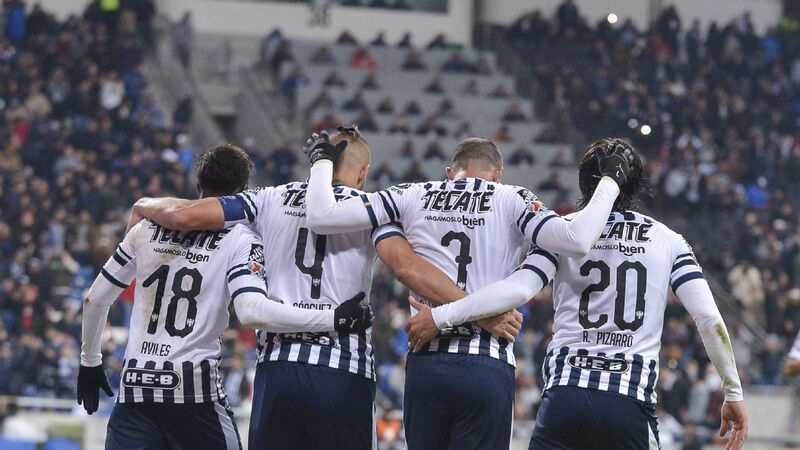 Monterrey, who lifted the region's premier club trophy three times in a row between 2011 and 2013, will meet Tigres, both of whom hail from the northern Mexican city, in the two-legged final that will kick off in two weeks time. 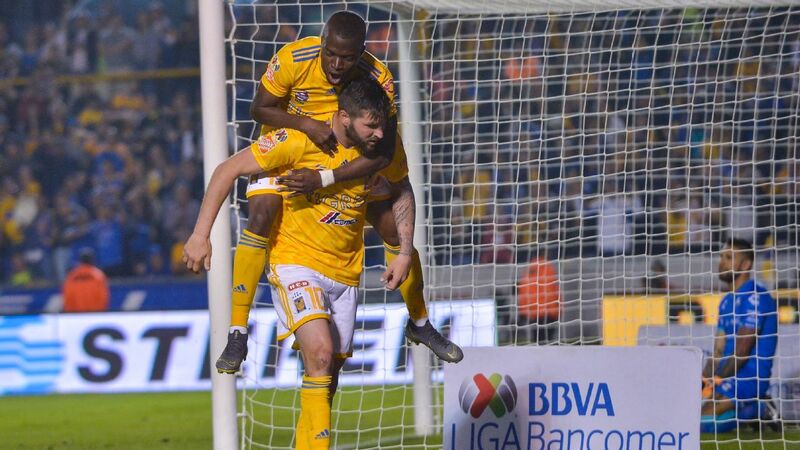 Tigres overcame Santos Laguna in the first semifinal on Wednesday. 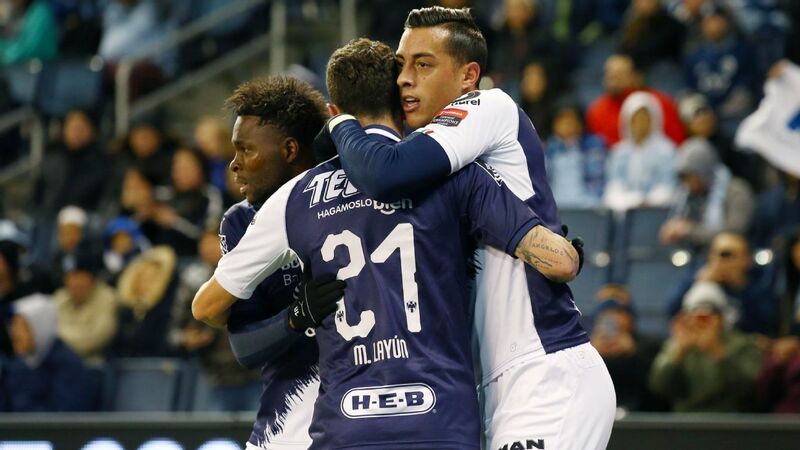 Rogelio Funes Mori scored twice for Monterrey to eliminate Sporting Kansas City. 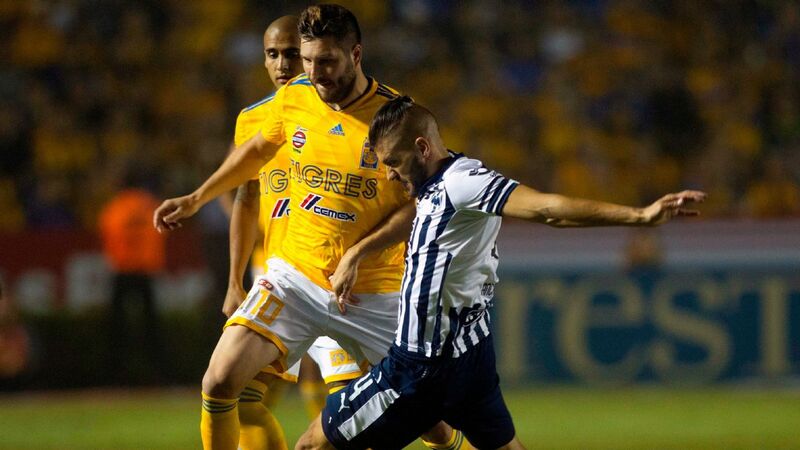 Peter Vermes' side was crushed by Monterrey on Thursday. 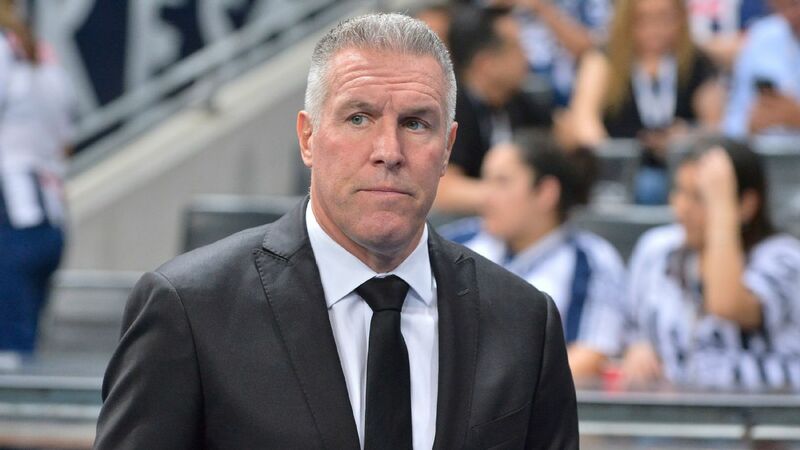 Sporting Kansas City manager Peter Vermes hailed "relentless" Monterrey in their first-leg semifinal victory over his side in the CONCACAF Champions League on Thursday. 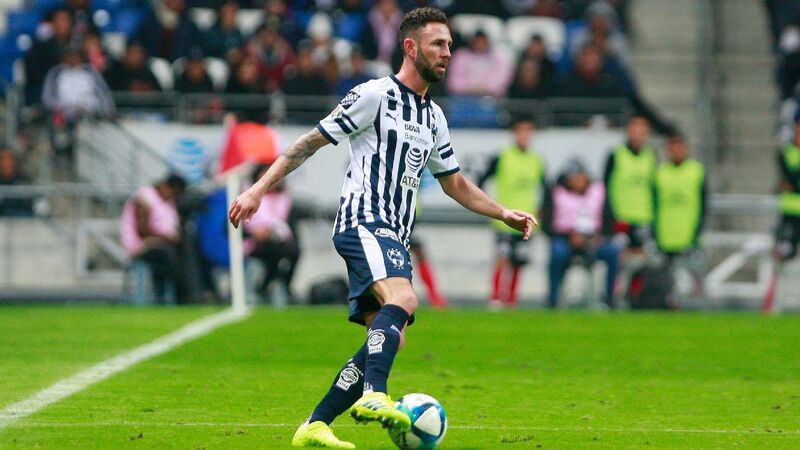 Vermes' men were thrashed 5-0 at the Estadio BBVA Bancomer, which all-but eliminated their hopes of becoming the first MLS team to reach the competition's final since 2011. 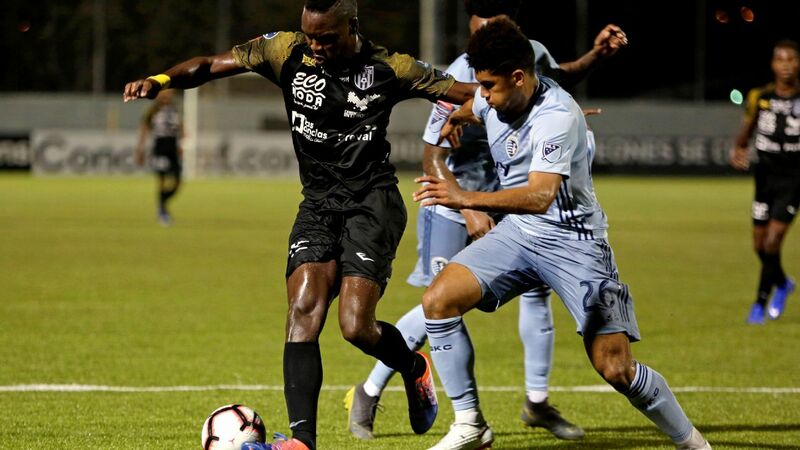 Monterrey routed Sporting Kansas City 5-0 on Thursday in Guadalupe, Mexico, in the first leg of a total-goals semifinal series. 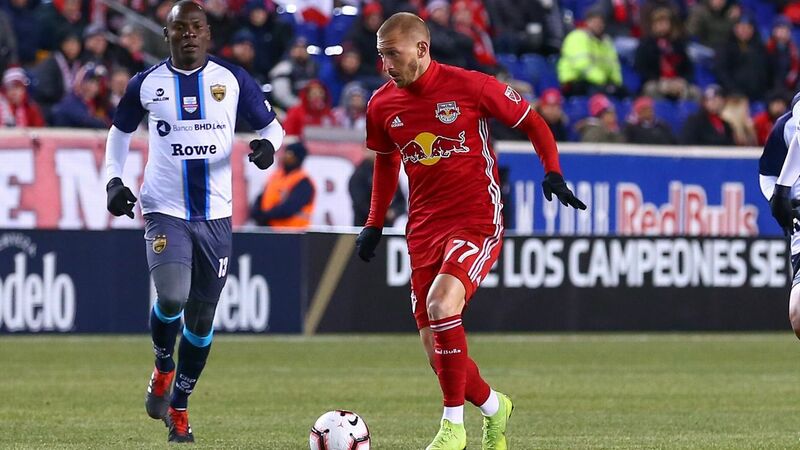 The return leg will be played April 11 in Kansas City, Kansas. 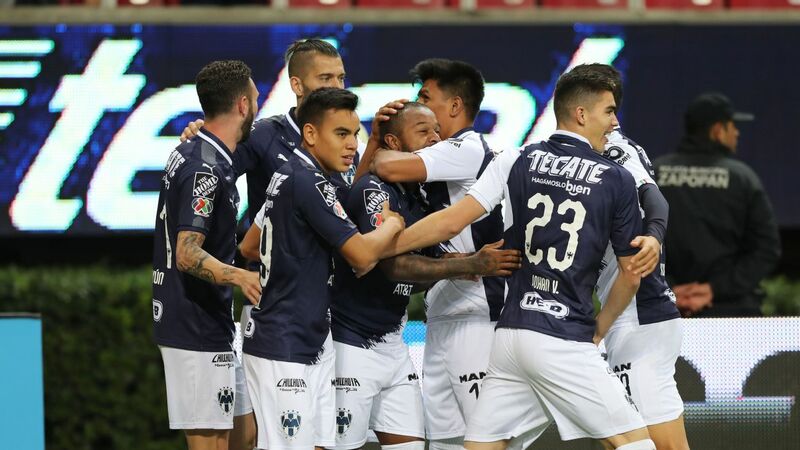 Nine straight wins from Leon have turned the Clausura into a spectacular race at the top. 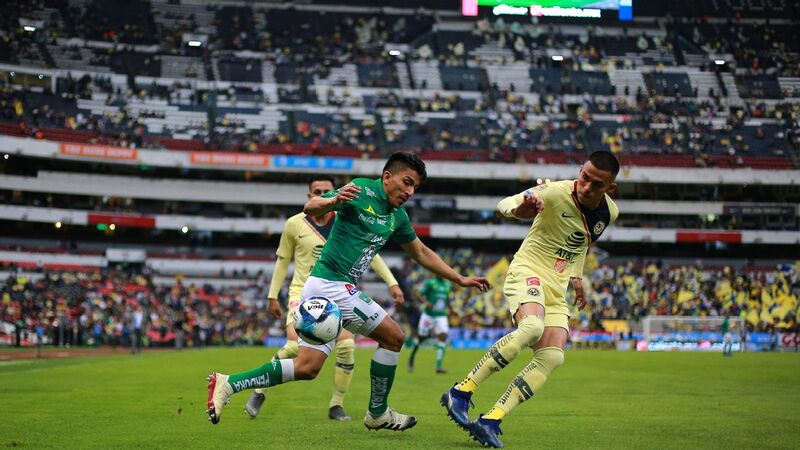 Despite their 29 points, they're only three above Tigres, who tripped up at the Azteca on Saturday. 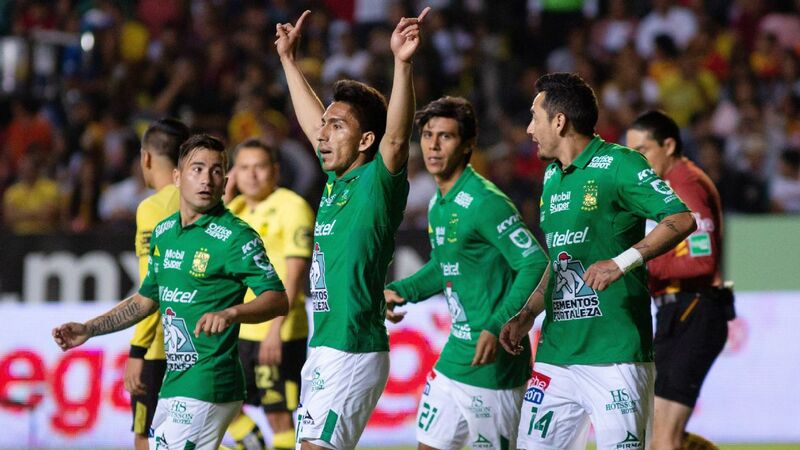 Leon's dominance is doubly impressive considering their mid-market payroll. 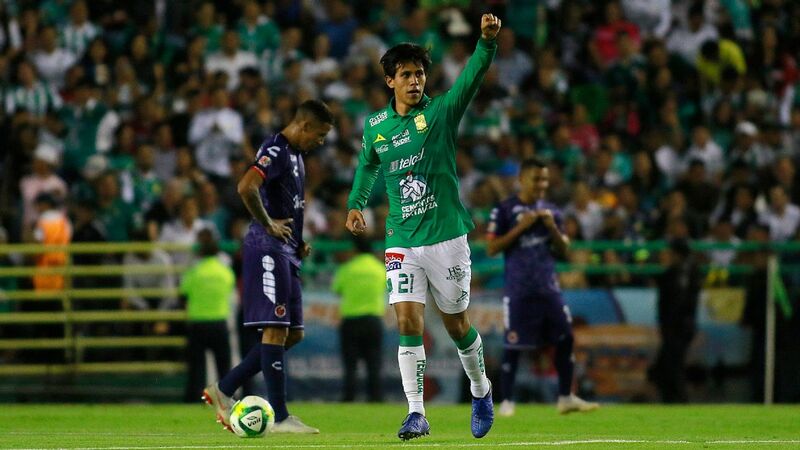 That's precisely why, this week, we'll look at every team's total squad market value (according to Transfermarkt) to determine whether they're over or underperforming in the Clausura 2019.